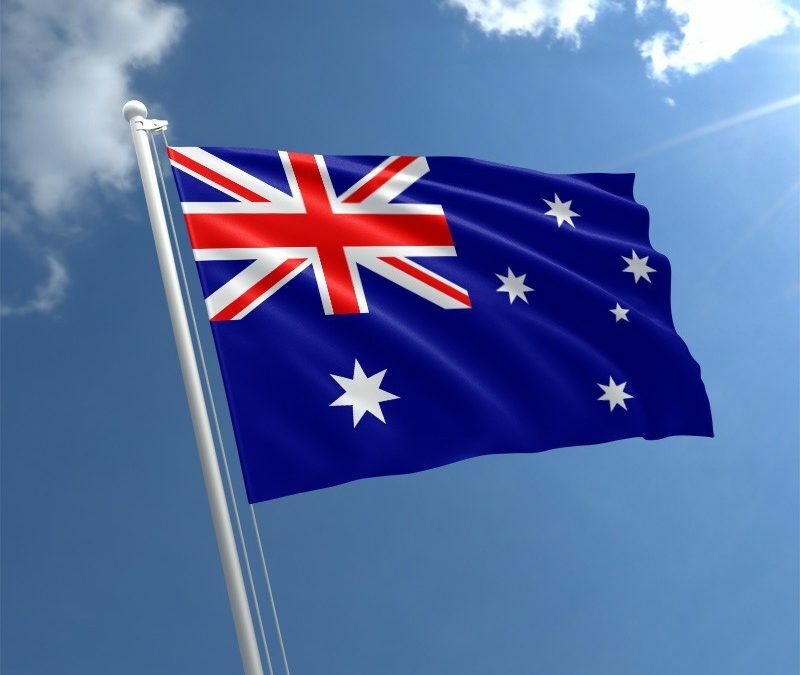 The Australian medical device regulation authority, the Therapeutic Goods Administration (TGA), published proposed changes in March of 2019 that will affect the current classification system of medical devices. The main goal of the proposed changes is to harmonize the classification and requirements with existing EU regulations. More information can be found, here. The proposed Amendment includes the change in the classification of active implantable medical devices, or AIMD, among a variety of other changes. AIMD devices are separated into their own category aside from the generic medical devices. The existing classification system for generic medical devices works on a hierarchical level according to the level of proposed risk the device holds to the human body. This is similar to the classification system used in most countries. The new proposed regulation by the TGA aims to use the existing general classification principles to simplify the classification process and procedure for AIMDs. If these amendments come into force, implantable medical devices will be classified as a Class III medical device, meaning they must undergo all appropriate requirements for this classification that generic medical devices follow. This also means that regulations will be closely resemble to the European Medical Device Regulation (MDR). This harmonization process between the two standards of regulations started with the first changes to the implantable medical devices regulation, which took place in December 2018. At the same time, according to the Guidance released, the proposed changes would influence the regulation of several groups of IMD registration. It has not been fully specified, but once the Guidance goes into full effect, there may be some IMDs, that will be specified, that will be exempt from the regulations. The new draft guidances were published for consultation purposes. This means that changes will take effect only after consultation with main stakeholders occurs, which includes producers and resellers. The interested parties will be able to file comments on adoption or non-adoption up until April 29, 2019, which is when it will go into effect if approved. If the regulation will come into force as it specified by the Guidance, it will lead to increasing of the number of requirements making the initial marketing application process more complicated.